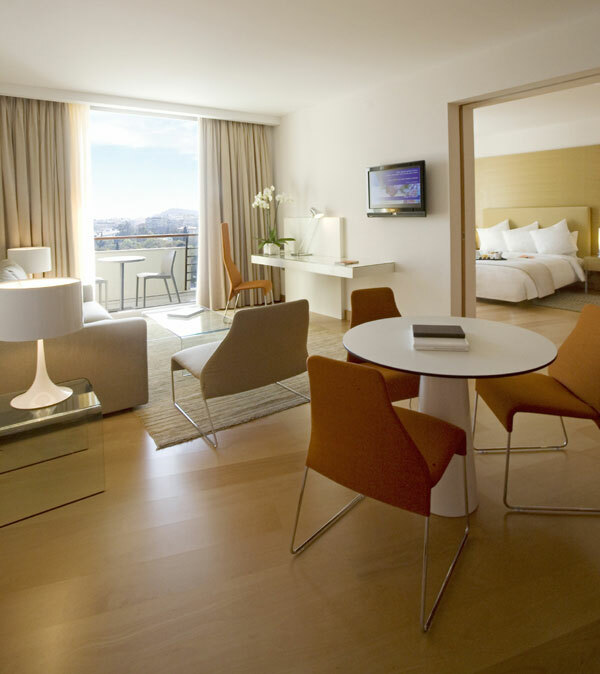 Address : 46, Vassilissis Sofias Ave.
De-stress in the luxurious environment of the Hilton Athens and feel the charm and refined elegance of the minimal decoration. 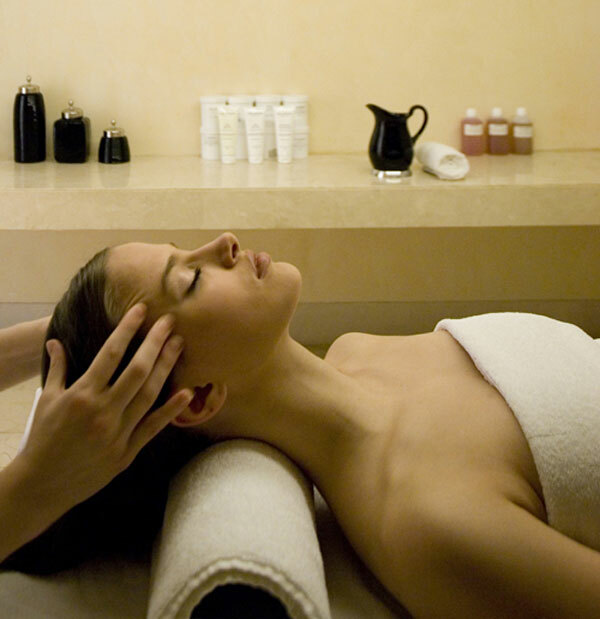 A dedicated staff is available 24 hours a day to arrange everything for you. 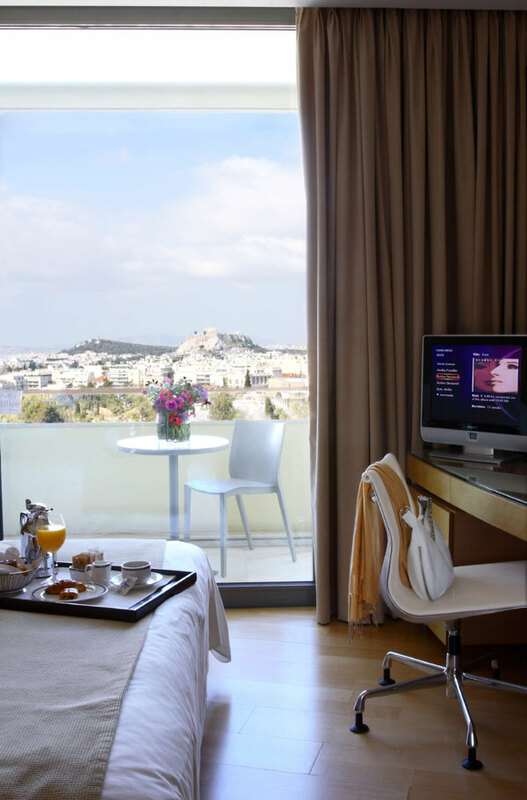 All you have to do is relax and admire the wonderful view of Athens. 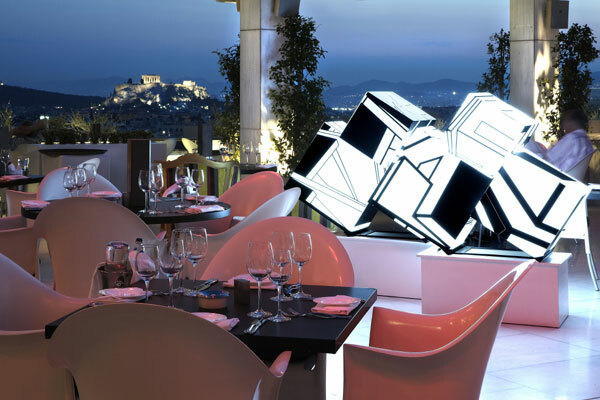 The Hilton Athens faces the spectacular Acropolis on one of the Athens' most fashionable avenues. 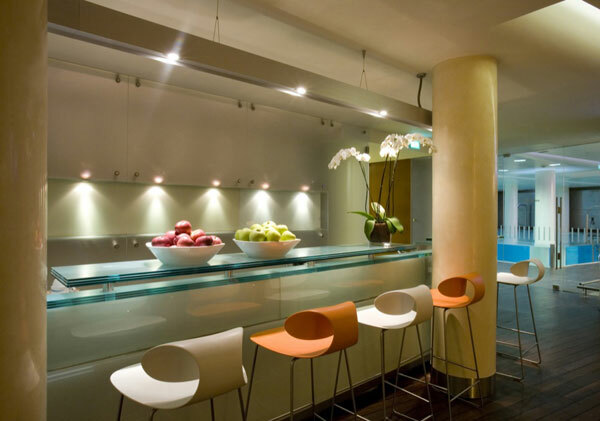 Located close to the city centre, opposite the National Art Gallery and within walking distance of major companies, shopping areas and embassies. 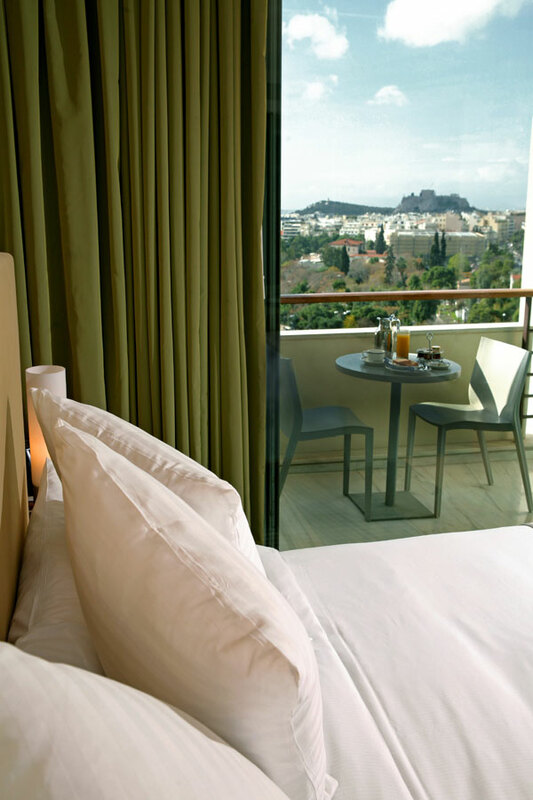 Stay in one of our 506 newly renovated rooms, including 163 rooms looking onto the Acropolis. 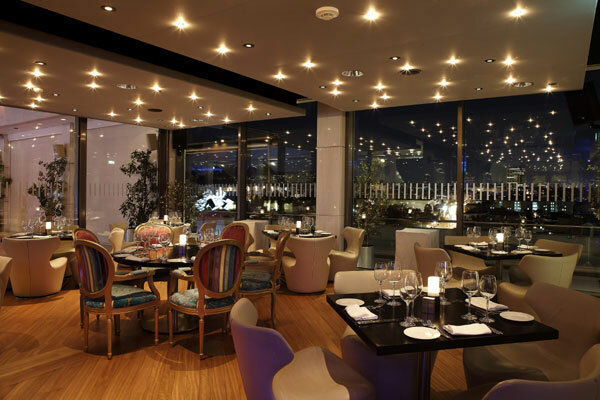 Business lunch, romantic dinner or family gathering? 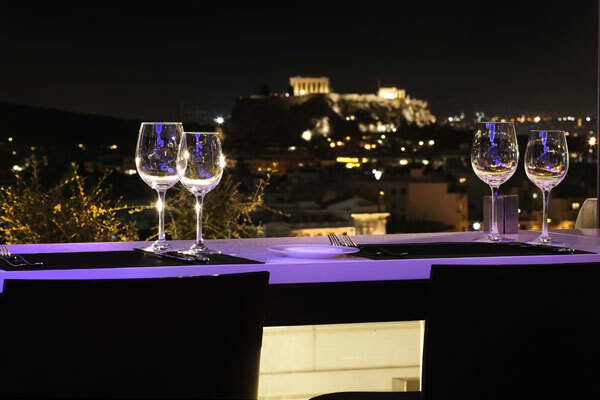 The luxurious environment and the vast variety of tastes make your moments really special at the Hilton Athens. 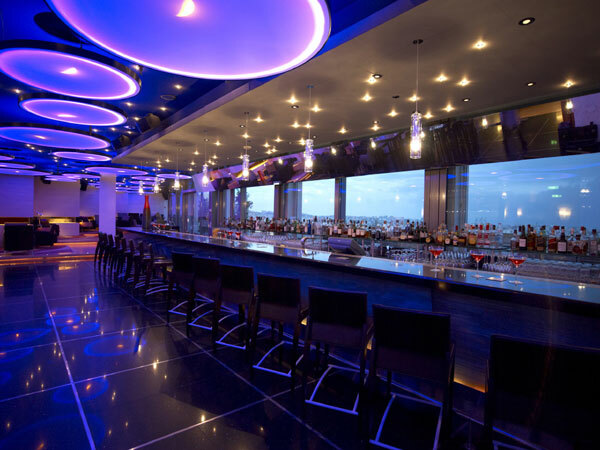 A selection of 4 restaurants and 2 bars awaits you, where you can enjoy our Greek and Mediterranean speciality dishes, or view the city from the chic Galaxy Bar & Restaurant on the top floor. 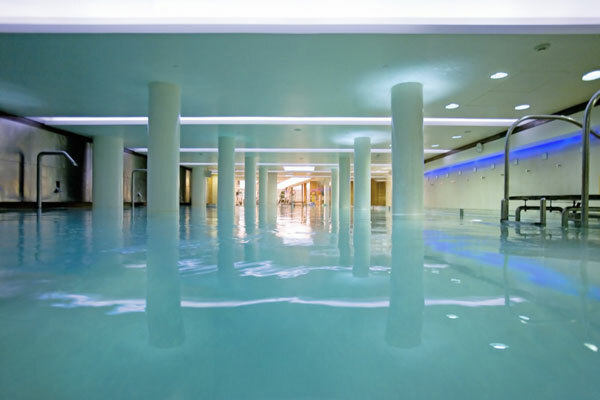 Relax by the swimming pool, or work out in our new health club. 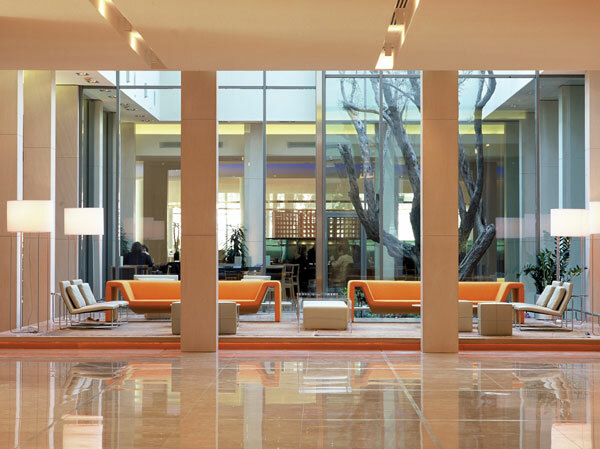 With a collection of 22 newly designed meeting rooms, incorporating Hilton Meetings, business centre and vast exhibition space, the Hilton Athens is an ideal choice for the conference organiser. 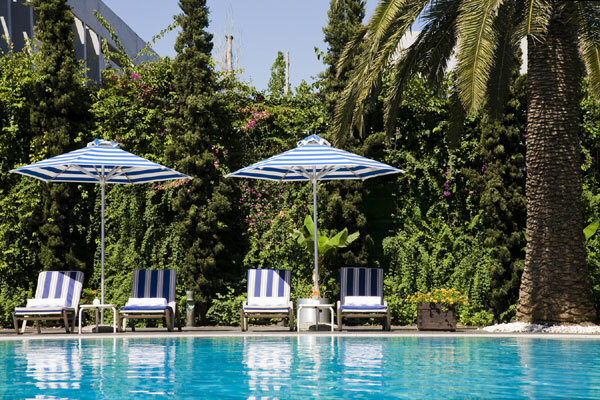 If you are familiar with ATHENS HILTON, please share your opinion of it with other travelers. Write a review!